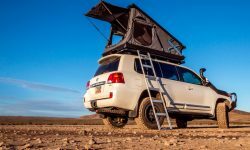 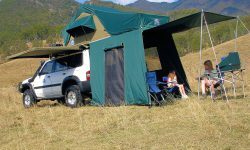 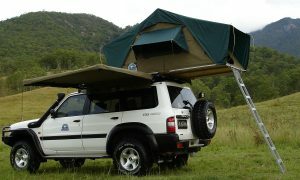 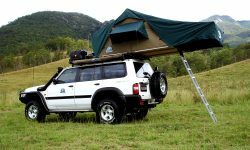 The Jumbo tent is the perfect Outback remote travel tent. 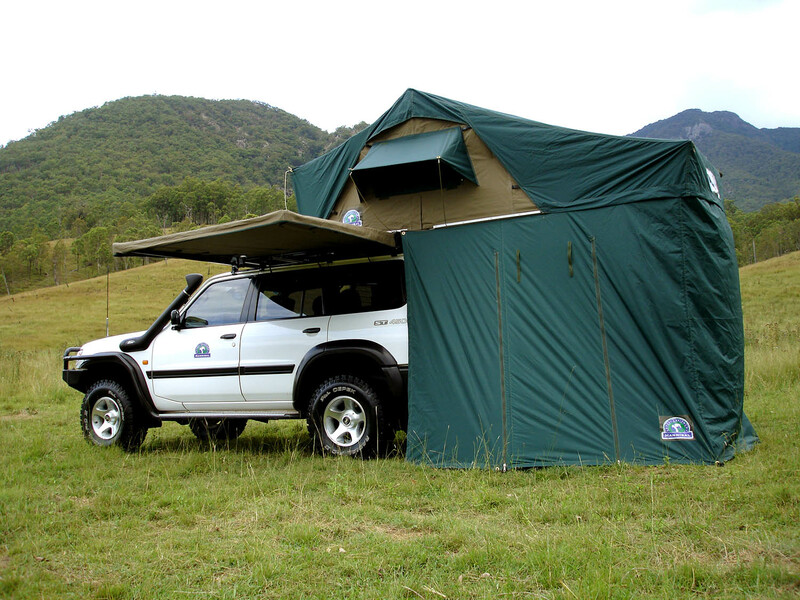 A Jumbo flysheet with the unique HAPP system (Hannibal anti pooling pole) extends out over the ladder for an all weather entry into the tent. The Jumbo wall system can be installed quickly onto the baseboard of the tent and the base of the flysheet.